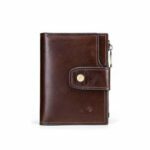 This Long Wallet features minimalist design, it is a good ideal for card and money organizing. 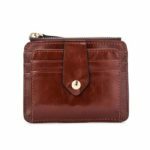 It has 2 layer money mezzanine with multiple card holders which will keep your stuff neat. 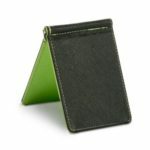 Its ultra-thin body ensures a neat fit in your coat or jacket pocket. Adopting premium PU material with precise sewing, feel soft and comfortable, flexible and durable to use. 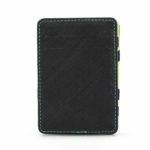 It contains a clear ID window, multiple card slots, and two full-length bill compartments, great to keep your stuff neat. Lightweight and portable, easy to be carried outside, convenient to use. 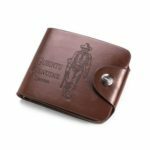 A nice daily companion, starting from a wallet, show your attitude towards life.